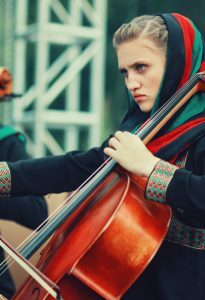 Zohra which derives from the word goddess of music in Persian is an all-female Afghan orchestra. On January 24, 2017, Zohra played to more than 1000 international leaders at the world economic forum at Davos in Switzerland. Afghanistan has a 1000-year-old musical heritage however under the Taliban Afghans were banned from listening to or even playing music. 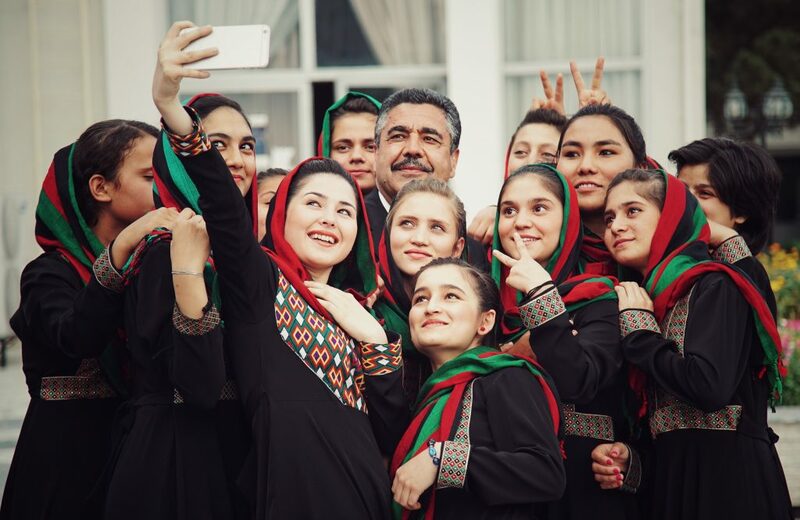 For the girls, however, all aged between 13 to 20, many of whom have come from poor backgrounds the Zohra Afghan women’s orchestra is a passion and life dream they are not willing to forsake so easily. Many musicians under the Taliban were put to death, others were forced to migrate. Afghanistan’s musical and cultural heritage was only able to flourish within the exiled communities living abroad, however, even after the fall of the Taliban, the ban on music has now lifted many parts of Afghan society continue to frown upon music. 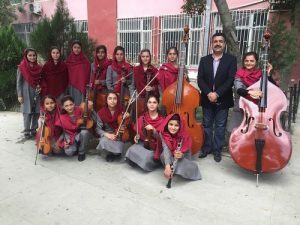 Zohra Afghan women’s orchestra began when Meena, a young trumpeter in 2014, visited the offices of Dr Sarmast director and champion for girls education at the ANIM (Afganistan National Institute of Music). 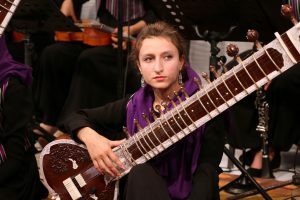 Meena proposed the idea that she and her friends would like to create an all-girl ensemble and so it was from this that the Afghan women’s orchestra developed and marked the first ever female ensemble in Afghanistan history. 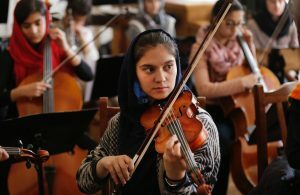 Initially, when the orchestra began, there were only six players but now there are over the over 30 Afghan women and girls who partake in the orchestra. They rehearse twice a week but increase their practice sessions just before any concerts. They play a mixture of Afghan and Western music which is conducted by either specialist teachers or the students themselves. Trying to change attitudes in a deeply conservative country has come at a high cost as music is seen as an immoral pursuit for women. Negin Khpolwak, one of the symphony conductors, was supported only by her father when she joined the National Institute of Music but many of her other family members, alienated her and her father. She was labelled a bad girl and ordered not to play. She was forbidden from returning home by her uncles and aunts and told she was no longer their niece, nevertheless, she continues to play despite all the barriers she faces because she loves music with a passion. 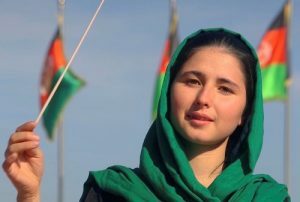 Negin’s passion for music and her desire to join the music Institute began when she was sent to an orphanage in Kabul where she learned to play the piano and drums. Her father had sent her there because he was worried for her safety in an area where Taliban militants were extremely active. The ANIM is one of the only institutes where both girls and boys share classrooms, and many of the students come from orphanages or are street children. The Institute gives them a new chance to start again. Dr Sarmast While attending a concert in 2014, escaped with his life when a suicide bomber blew himself up. He was wounded, and a German member of the audience died. Meena who was the first girl to suggest the girl’s orchestra in 2014 has since disappeared. She was in the seventh grade and had to attend her sister’s wedding in her family village but never returned. While no one is quite sure of Meena’s fate, Dr Sarmast is hopeful that one day she will return to the orchestra. 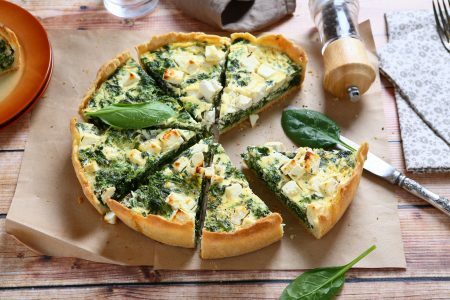 Zohra has gained praise and recognition worldwide and has featured on an album entitled the Rose Garden of light and recordings of their music are played across Europe, including special podcasts, local stations in the UK and BBC radio. 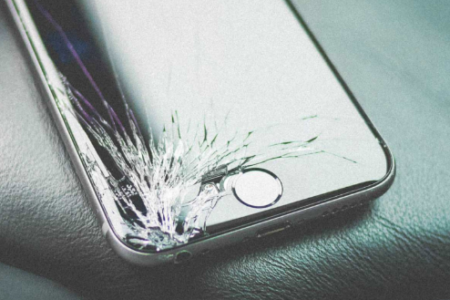 They have also featured on the London Symphony radio station as well as the United States and on National Public Radio. 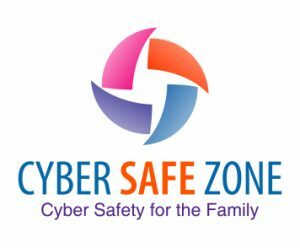 Zohra has received wonderful reviews across the world on websites and in magazines. Not only transforming international perceptions of their country and increasing awareness about gender rights, the girls are demonstrating to the world despite all the barriers, the threats to life and the hurdles that they have faced, music is a passion and a vehicle to change attitudes. So the girls continue to fight for their love of music and continue to bring the cultural and musical heritage of the country back onto the international forum. Had a baby in the last 3 years?